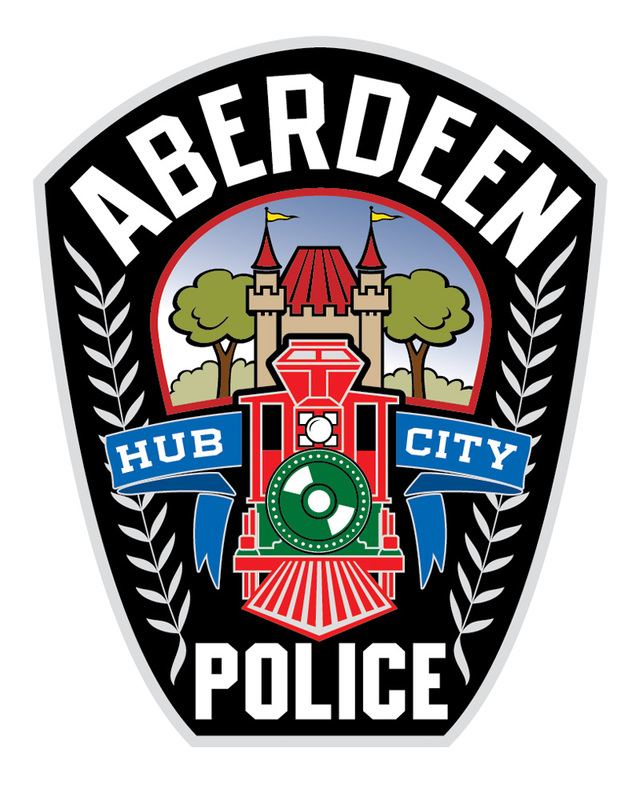 Helping Out Aberdeen's Finest | McQuillen Creative Group, Inc. I drew the patch (left) in Freehand. On the right is the final embroidered patch.